On April 2 – 4, the 2019 International Conference on Frontiers of Characterization and Metrology for Nanoelectronics (FCMN) will be held at the Monterey Marriott in Monterey, CA. 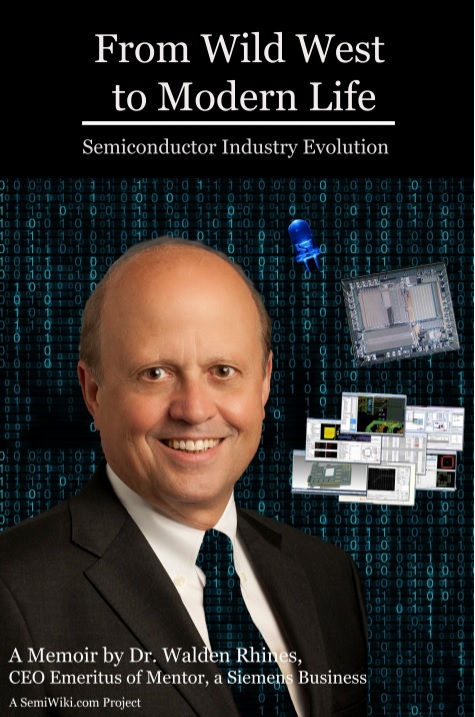 The 2019 FCMN is the 12th in the series that began in 1995 with a keynote talk by Craig Barrett, ex-CEO of Intel. I was asked to present at Nikon’s LithoVision event again this year. LithoVision is held the day before the SPIE Advanced Lithography Conference also in San Jose. The following is a write up of my talk. IP vendors have always had the inside track on the status of new process nodes and what customers are planning for their next designs. This is even more apparent now that systems companies are successfully doing their own chips by leveraging the massive amounts of commercial IP available today. Proving once again that IP really is the foundation of modern semiconductor design.